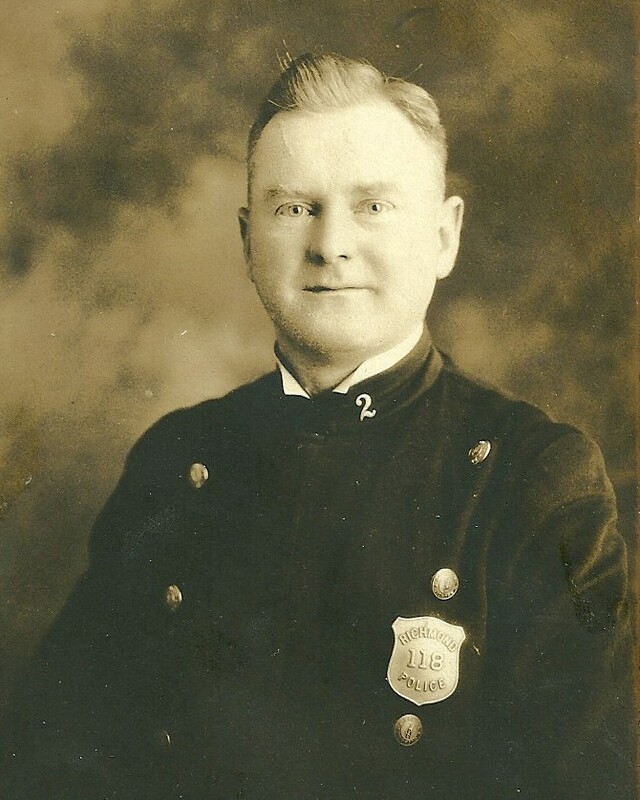 Sergeant J. Harvey Burke was shot and killed while escorting a couple to their home to retrieve belongings. The couple had been involved in a domestic dispute and Sergeant Burke was sent to monitor the removal of items. While on the scene the male suspect produced a handgun and shot the female. 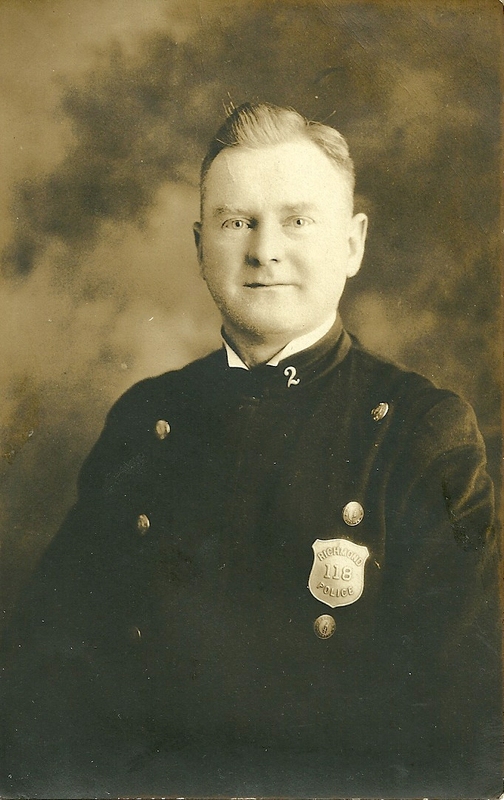 As Sergeant Burke attempted to disarm the man, he was shot and killed. The suspect was convicted and executed on February 19th, 1926. Officer Burke had served with the Richmond Police Department for nine years. Rest in peace Sergeant Burke.